The icons of Super Junior are slated to make a comeback later this year and fans can’t wait to see their idols together again. 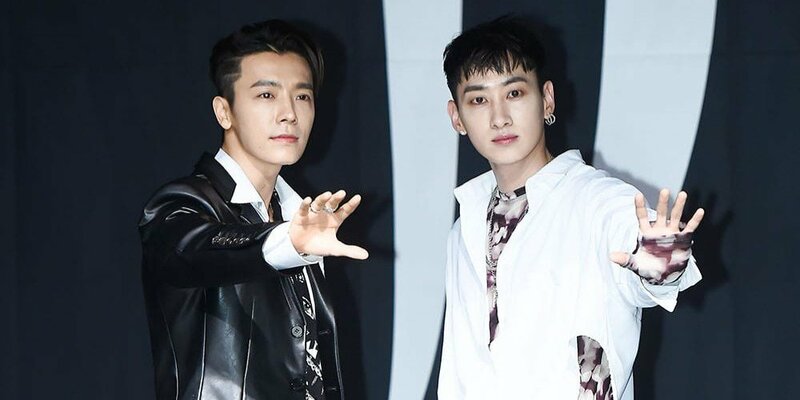 The good news was shared by Super Junior D&E members, Donghae and Eunhyuk, during a press conference ahead of their concert in Seoul last Sunday. Another member of the group also shared his excitement for their comeback. Leeteuk, who was the emcee during the presscon, said that they will work hard this year to greet fans and he hopes that many people will show them love. According to Channel News Asia, the group’s last release was 2017’s Play wherein only six members promoted the album. Super Junior was launched in 2005 and reached stardom in the early 2010s. Since then, the group have split into five sub-units, each consisting of members from Super Junior. Each sub-unit targets different music industries and audiences, including trot, which is the oldest form of South Korean pop music.